In prescription delivery and packaging fees savings. 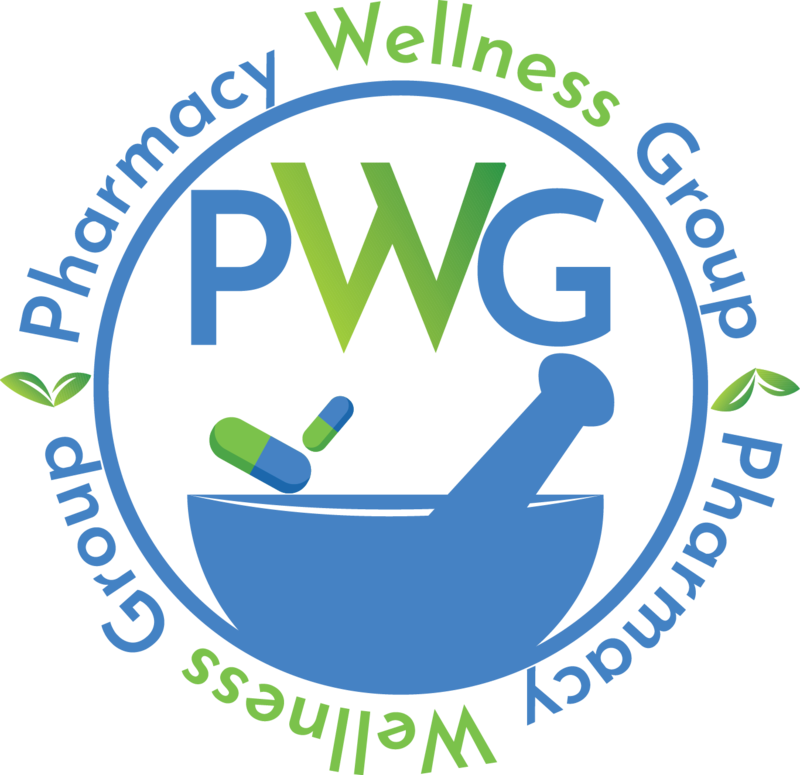 The mission of the Pharmacy Wellness Group (PWG) is to provide state of the art pharmacy and prescription services to patients of non-profit organizations, irrespective of their insurance status or ability to pay. PWG combats social injustice related gaps in care by addressing the unique needs and circumstances of each individual. With your support, our team will have the opportunity to provide access to life-saving medications people would otherwise go without due to lack of funds, and, therefore positively impact our community. PWG provides medications and related services to qualified individuals at no cost. We provide necessary medications for patients awaiting insurance activation or for those that fall through the gaps in our healthcare system. We will be the first full service non-profit (pending IRS approval) independent pharmacy in Philadelphia providing patients with exceptional pharmacy services exclusively through partnerships with other non-profit organizations who work tirelessly to improve the quality of life of the underprivileged and under-served in our community. Our array of services will include free medication delivery, no cost blister packaging, copay assistance for those who can’t afford it, assistance signing up for brand name drug programs, immunization services, Vivitrol, Invega and Haloperidol administration services, dedicated in house pharmacy and pharmacist access, smoking cessation counseling, Narcan program set up and training, MTM (medication therapy management), etc. Through these programs and services, we aim to save non-profit organizations valuable time and assets which can be reallocated to better accomplish their mission. Copyright 2018 Pharmacy Wellness Group, All Rights Reserved.